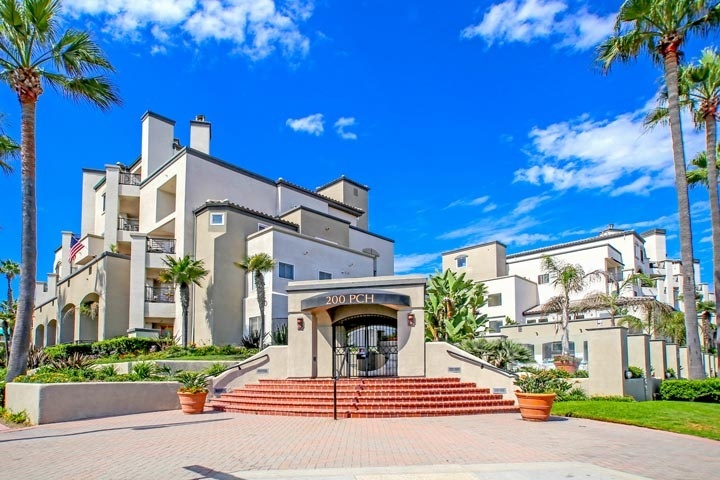 Pier Colony condos are located in the West Huntington Beach area of Huntington Beach, California. The complex features an ocean view community pool, spa and resort like amenities including a clubhouse, recreational and fitness room. Homeowners association dues typically average around $449.00 a month and included trash, sewer and water. The community is gated and offers a prime location directly across the street from the beach. Below are the current Pier Colony condos for sale and for lease in Huntington Beach. Please contact us at 888-990-7111 with questions regarding this complex and any of the condos listed for sale here.